A unique journey through luxury dedicated to you and your style. 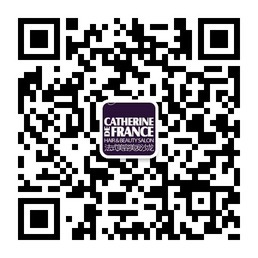 Catherine de France provides a wide range of services. Experience and Elegance of the French Hairdressing Culture combined with an efficient and attentive services. Aiming at providing chic and glamorous hair styles, Catherine de France’s stylists have the creativity, training and skills to reveal your beauty. The friendly and attentive staff will pamper you in the most relaxed and pleasant surroundings. Our salons are developed around a global beauty concept which will cater any of your beauty needs, from personalised hairstyling to esthetic care.